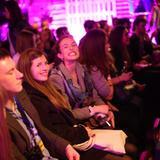 The Backyard Bar and Kitchen is part of the purpose built comedy club by Lee Hurst. There is a good choice of drinks served alongside American style food. 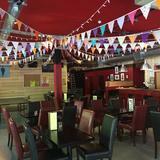 "East London's only purpose-built comedy club and bar venue. 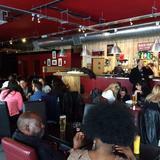 We regularly host a variety of events and regular comedy nights featuring the best comedians on the British circuit. Check our website for more information." 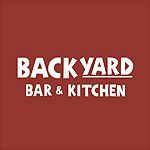 What did you think of Backyard Bar and Kitchen?